The RAC – yes, the brand famous for roadside assistance – has, like many other companies, been slowly branching out into other areas. 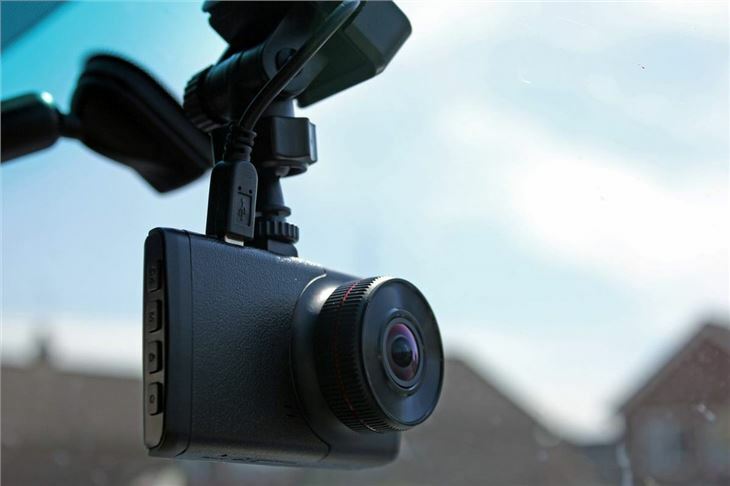 Take a look at its online shop and you’ll be offered a plethora of automotive-related tools and accessories, for example, as well as a range of dash cams. 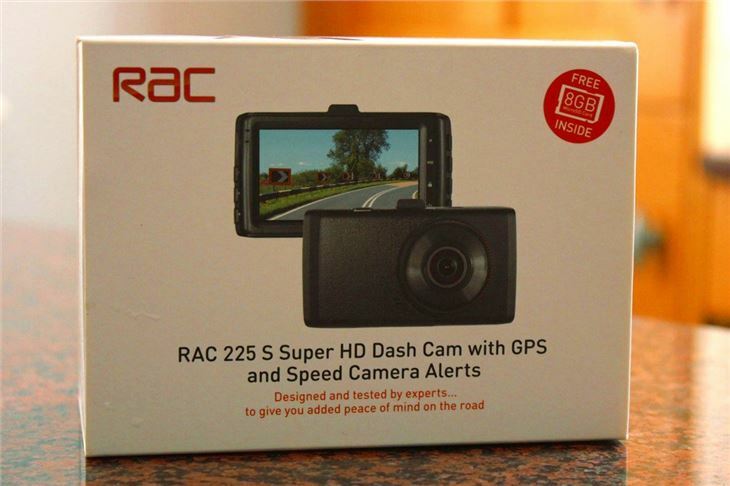 Among its current line-up of dash cams is this flagship model called the RAC 225 S Super HD. As you might expect, it’s not a produced directly by the RAC - instead, it’s a rebranded unit from Chinese manufacturer ProofCam. Not that this in itself is a problem, mind, given that many off-brand or rebadged units provide good quality at a sensible price. This unit’s going to have to impress, though, as it commands a recommended retail price of £185. That puts it into contention with top-quality offerings from Nextbase and Mio. Fortunately, the 225 has a lot – on paper – in its favour. For starters, it has a large 3.0-inch display and records in 1296p, which is dubbed ‘Super HD’. 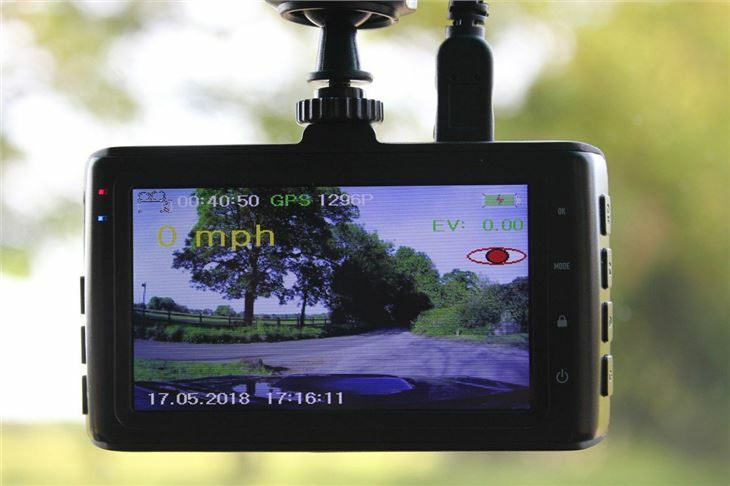 It also has built-in GPS for location tracking, a motion-triggered mode, built-in speed camera alerts and a G sensor for automatic incident capture. Initial impressions are good. 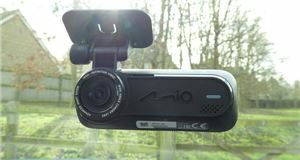 The compact, neatly packed box contains the dash cam, the mounting components, a 12V adaptor and a small start-up guide. Pleasingly, you also get an 8GB Class 10 MicroSD card and a MicroSD adaptor. This means you don’t have to buy anything else in order to use the camera immediately. The unit itself is quite wide, due to its large screen, but it’s neatly designed and doesn’t feel cheap or flimsy – in part thanks to solid, tactile buttons. It all goes a little sideways, however, when it comes to the mount. 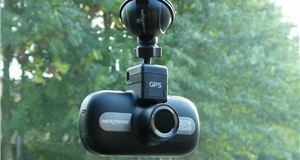 Unlike some rival offerings, the 225’s GPS module isn’t integrated into the dash cam. It’s instead part of the mount, which makes it bulkier and clutters the windscreen. 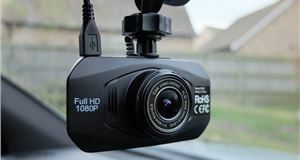 A cable also has to pass from the GPS module into the dash cam, which limits adjustability because the unit can only rotate so far before the cable pulls out. This ungainly solution is made further annoying by the fact that the 225 doesn’t use a conventional sucker mount to affix itself to your windscreen. 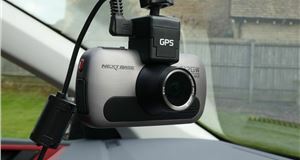 Instead, the camera’s mount slides into a retaining bracket that you have to stick to your windscreen using a non-reusable adhesive pad. Consequently, if you want to change the position of the camera or use it in another car, you’re flat out of luck. Get the retaining bracket in a suitable location, though, and things start to improve a little. The screen on the 225 is clear, the menus intuitive and the unit easy to use – which is good, because the included manual is very short on details - a larger PDF is available online if required. Left to its own devices, the 225 begins recording when you start your car. 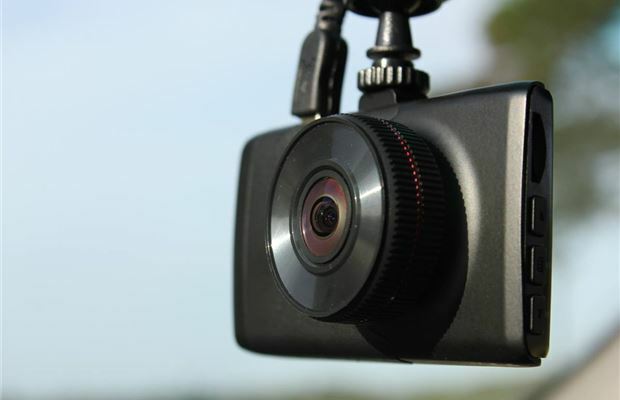 Videos of events will be saved and protected automatically, if the G sensor is triggered, or you can press a lock button to protect the current recording if it’s of interest. The audible and visual speed camera warning is also useful and could save you some grief. More importantly, footage from the camera is of a decent quality. 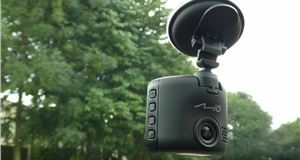 The field of view isn’t as wide as some similarly priced dash cams, admittedly, but the videos are sharp and smooth. Plates are easy to read and, satisfyingly, the camera deals well with rapidly changing and challenging light conditions. The location, time and speed is unobtrusively embedded into the corner of each video, too, which is advantageous should any questions about an incident arise. The 225 also does a decent job of capturing sound, although you do occasionally get some rattling from the mount. Accessing the footage and pictures stored on the camera is straightforward. You can either browse the stored files using the buttons on the side, or connect it to your computer to copy files off it. 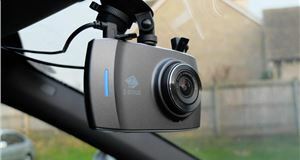 The RAC 225 S Super HD Dash Cam is somewhat of a mixed bag. While it works well and produces good footage, it’s hard to overcome the sheer annoyance of its bulky non-reusable mounting system. Consequently, as it sits, we’d recommend going for the likes of the Nextbase 512GW or Mio MiVue 792 WiFi Pro instead. Alternatively, some digging may uncover the far higher quality Nextbase 612GW for similar money.